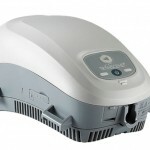 This entry level, inexpensive CPAP machine features many feature that are in the Phillips 60’s series of repirators. 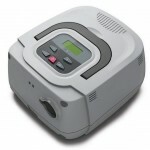 There is even an option to place a heated humidifier and heated tubing for the ultimate in sleep therapy comfort. With an affordable machine like this, it is good to be able to have the choice whether or not to put upgradeable accessories on it because it is something that you can add later or leave alone and not have to pay for something on already put on a machine. With its many features and minimal designs this respirator has become one of the most popular in a very short amount of time. Pros The best thing about this device is its small and compact size. You can take it virtually anywhere without it taking up too much room like other CPAP machines do. It fits in pockets, bags, and even pocketbooks. It just doesn’t cause complications on the go. The other thing that truly stands out about this device is its amazing price. It is retailing on amazon for about two hundred dollars, which is pretty amazing considering you aren’t giving up the feature that you would normally see in other, more expensive CPAP machinery. Cons Unfortunately because of the travel size (what makes it one othe best cpap machines for traveling) of the System One REMstar SE and because of the inexpensive design of the machine, a lot is given up. Something of concern may be the pressure some people may need. While some people’s adjustments may be fine at the lower ranges, people that find themselves needing more air pressure may need a bigger machine. The air hoses are also limited as only certain hoses will fit the tiny machine. This can cause a major problem for those that buy this to only find out it won’t work for them. This device is clearly not for everyone. While the size is the most appealing feature of the System One REMstar SE it’s clear to see that a lot will be given up for this. The sacrifices aren’t ones that can be dealt with either. If someone needs a higher pressure than the device allows then the only option would be to get a new device. 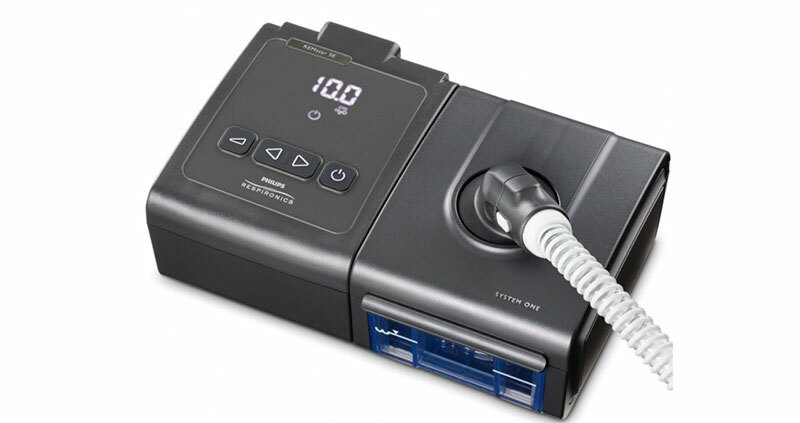 I would have to say that if you have a very minimal need for a CPAP machine, then this may be the device for you but if your condition gets worse then be prepared to buy another, more expensive machine.